Global action sports and lifestyle brand Airwalk has announced its international expansion in partnership with Eleven After Eleven, China’s leading manufacturer of street and skate brands. Eleven After Eleven along with Authentic Brands Group (ABG), the owner of Airwalk, have signed a multi-year license agreement to design, manufacture, and distribute Airwalk apparel, outerwear, footwear and headwear throughout greater China. The partners plan to open 40 Airwalk shopping destinations throughout China, the first of which will launch in 2020. While Airwalk celebrates over 30 years of heritage in skate culture, it continues to drive passion, progression and innovation as it expands throughout China. With Eleven After Eleven’s retail experience in the market and the ability to design street and skate inspired apparel and accessories that resonate with its consumer, the brand is on a rapid growth path. To support this expansion and communicate Airwalk’s message, Eleven After Eleven has enlisted top skater, Hsiao Jhih Jie to join their China skate team while representing the brand’s apparel and footwear. The partnership was kicked off at Shanghai’s popular streetwear convention, Innersect, where an Airwalk branded suburban backyard and skate bowl showcased the first collection to fans and skaters. Most recently, Airwalk sponsored the AYO! Music Festival, China’s largest hip-hop festival, on April 6th and 7th in Chengdu. Emerging hip-hop artists, TOY and Pharaoh, performed in Airwalk apparel in front of over 30,000 attendees. 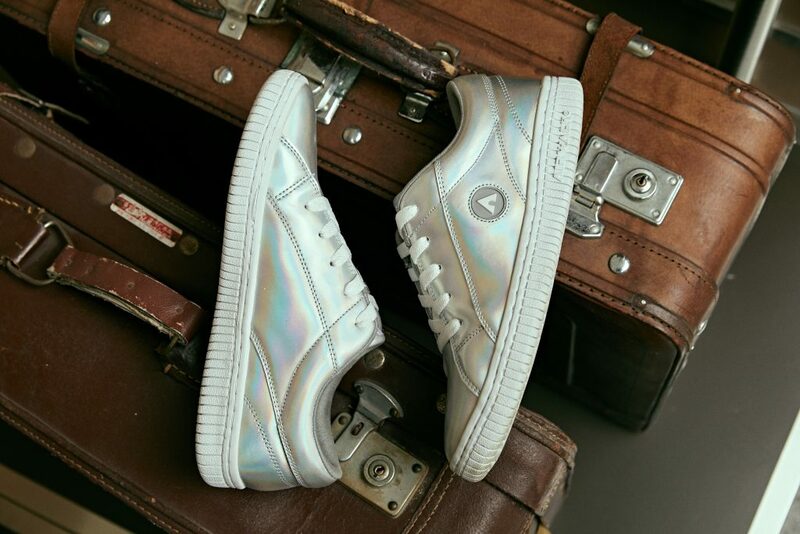 Eleven After Eleven created an innovative Airwalk branded glass pop-up experience featuring iconic vintage sneakers paying tribute to Airwalk’s heritage. Launching first on digital, the spring collection debuts at TMall.com with a complete lifestyle assortment including apparel, footwear and accessories. In 2020 the brand will become available in Airwalk retail destinations, shop-in-shops and on JD.com.